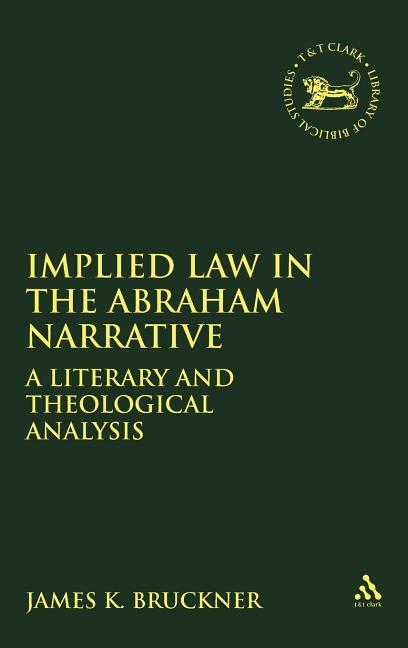 A study of the significance of implied law in the Abraham narrative. Bruckner examines legal and juridical terminology in the text, with a close reading of legal referents in Genesis 18.16-20.18. 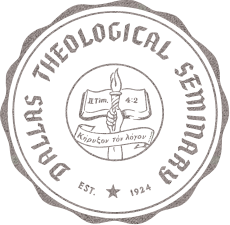 He demonstrates that the literary and theological context of implied law in the narrative is creational, since the implied cosmology is based in Creator-created relationships, and the narrative referents are prior to the Sinai covenant. The narrative's canonical position is an ipso jure argument for the operation of law from the beginning of the ancestral community. The study suggests trajectories for further research in reading law within narrative texts, pentateuchal studies, and Old Testament ethics.